heavy metals, and dissolved organic material from water. potential (ORP), and improving water quality. 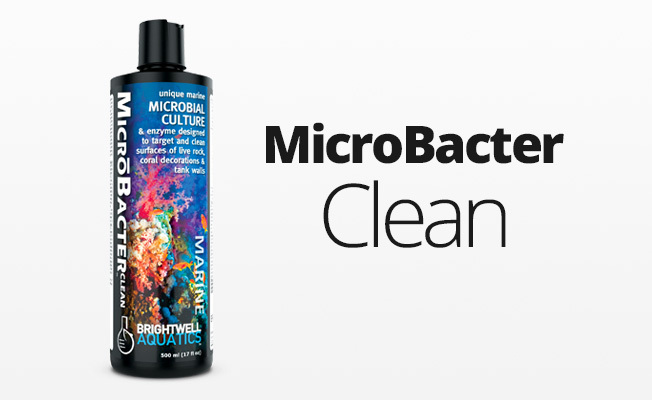 Improves water clarity by removing dyes and discoloration from water. 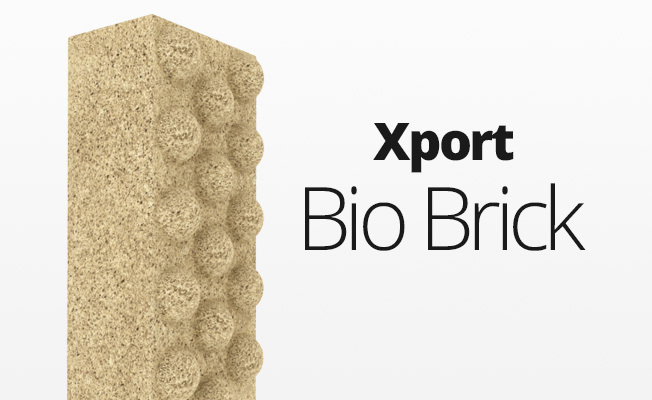 Eliminates odors caused by decaying organic material. Removes copper from medicated systems. Removes lead and other heavy metals. 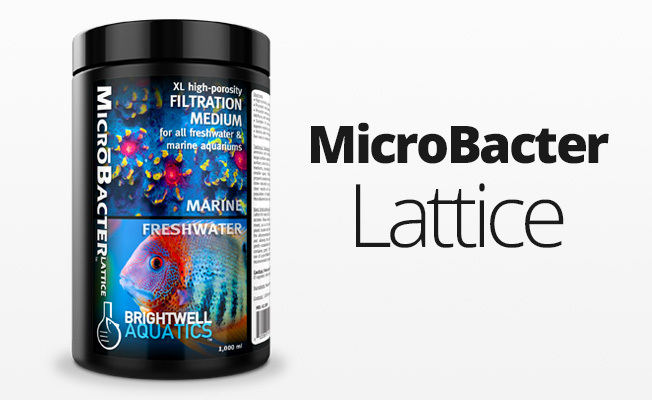 Completely safe for use in all reef, mixed-reef, fish-only, community, and planted aquaria.